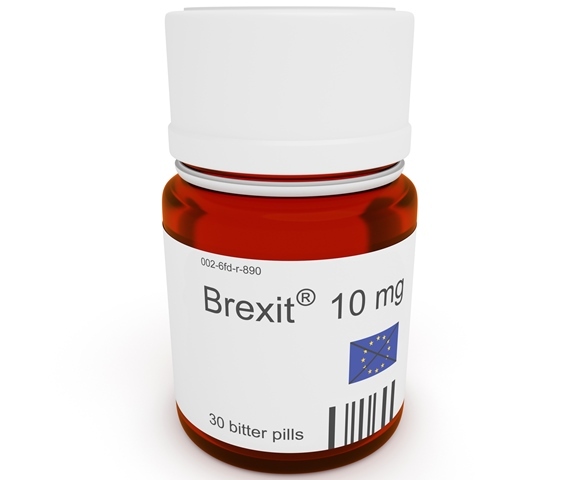 Healthcare industry professionals say that the UK will not be as attractive a destination for research and manufacturing after Brexit, according to new research. However, in the UK confidence has dropped sharply from a high of 48% who said the UK would be an attractive destination in Q1 2018, to a low of 17% who said it would be in the latest Q3 2018 survey. This leaves 83% of UK healthcare professionals who say the country WILL NOT be an attractive destination for healthcare research and manufacturing after Brexit.